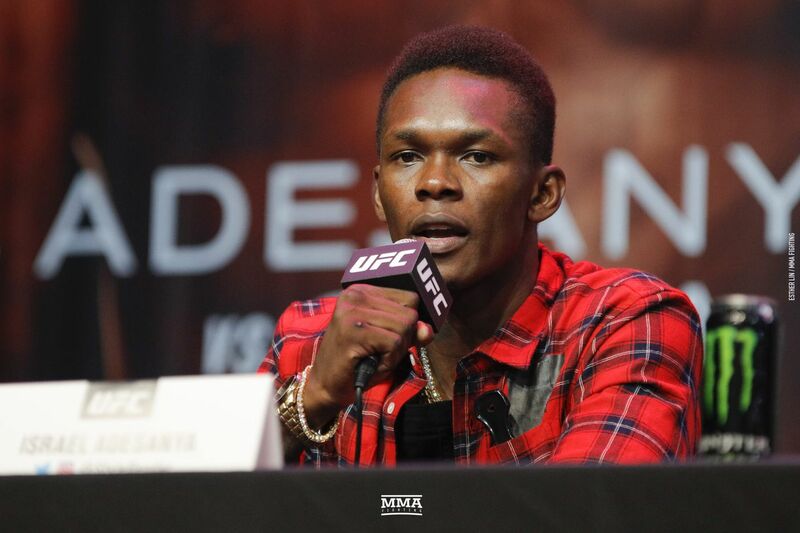 The UFC 234 post-fight press conference is the last piece of business to take care of after the action is over in the Octagon, and we have the live video below at MMAFighting.com. UFC officials will announce the winners of the Fight of the Night and the Performance of the Night bonuses, and winning fighters will meet the media after their fights. The UFC 234 post-fight press conference takes place about 30 minutes after the main event ends, meaning it will start around 12:45 a.m. ET.